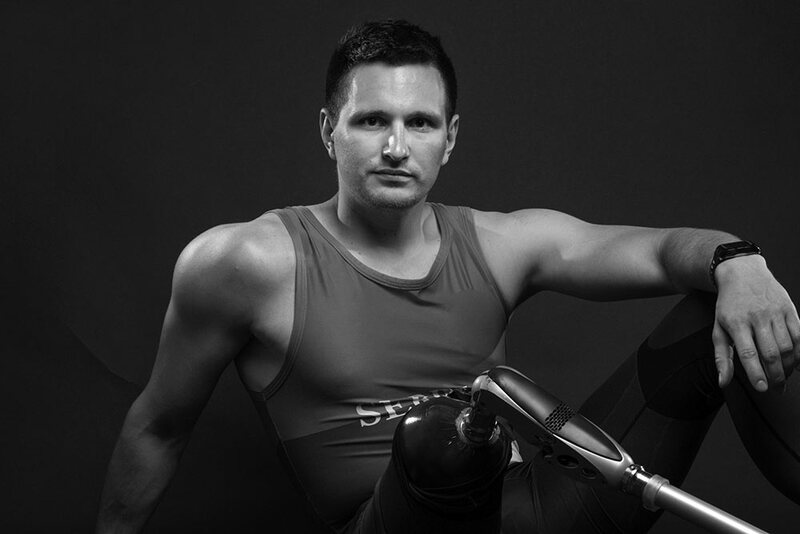 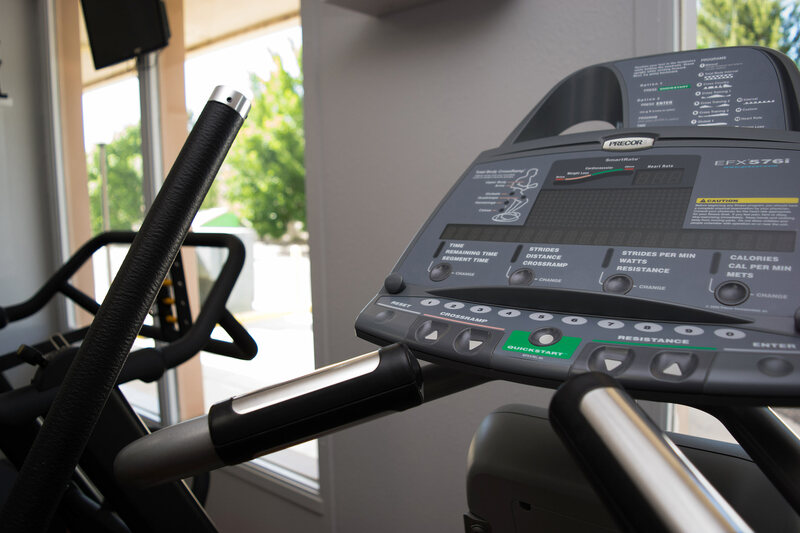 Monument Fitness employs ActivTrax, a powerful adaptive technology to help you succeed on your health and fitness goals. 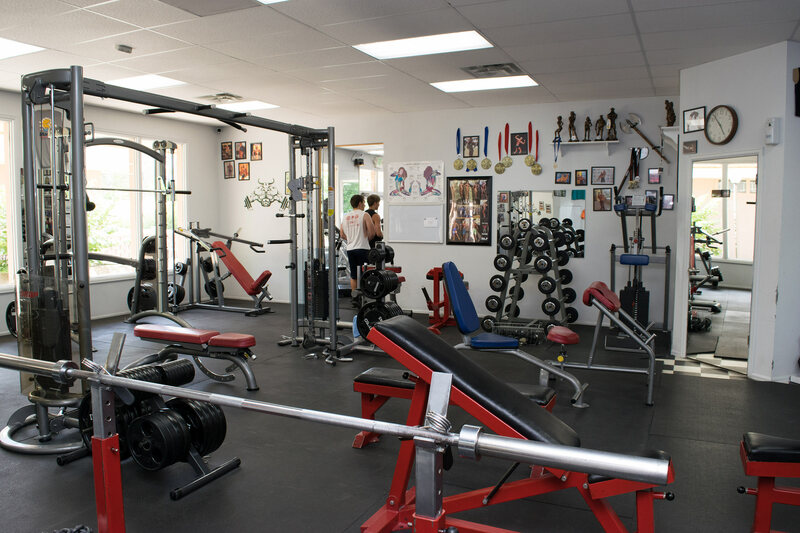 If you are visiting the Grand Junction area and would like a welcoming place to work out or you are looking for a new gym and want to try one out for a week then consider purchasing a 7-Day Pass. 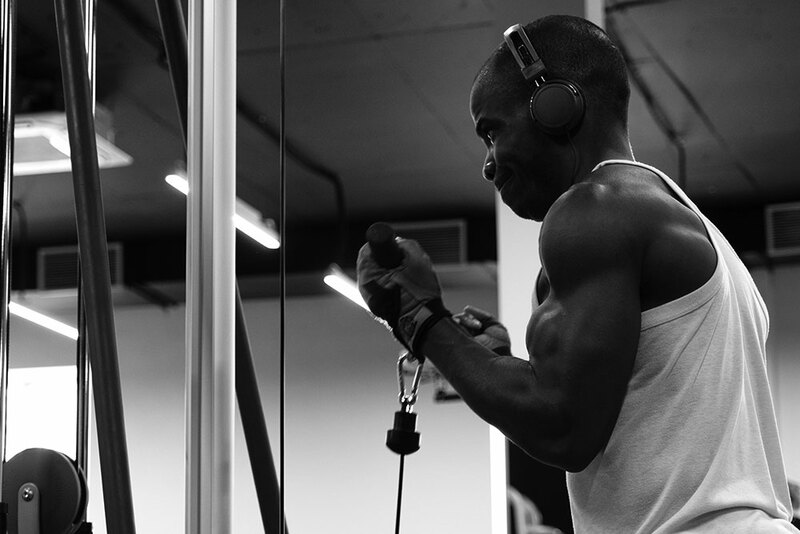 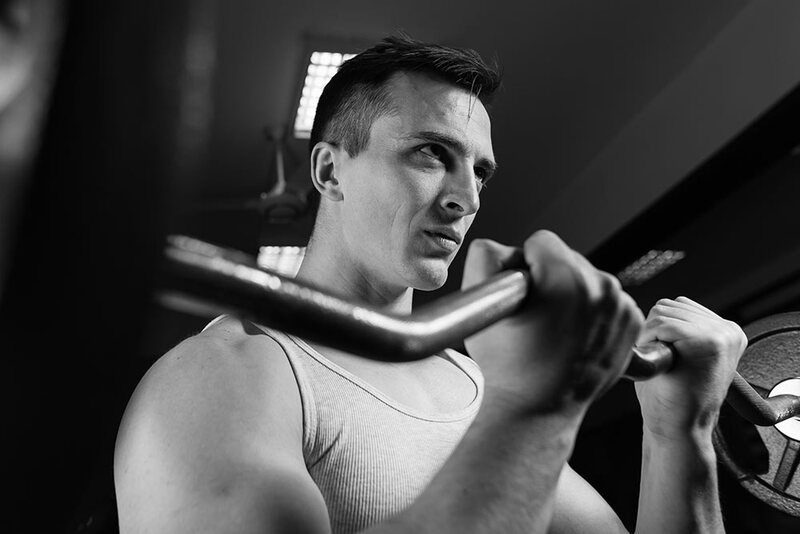 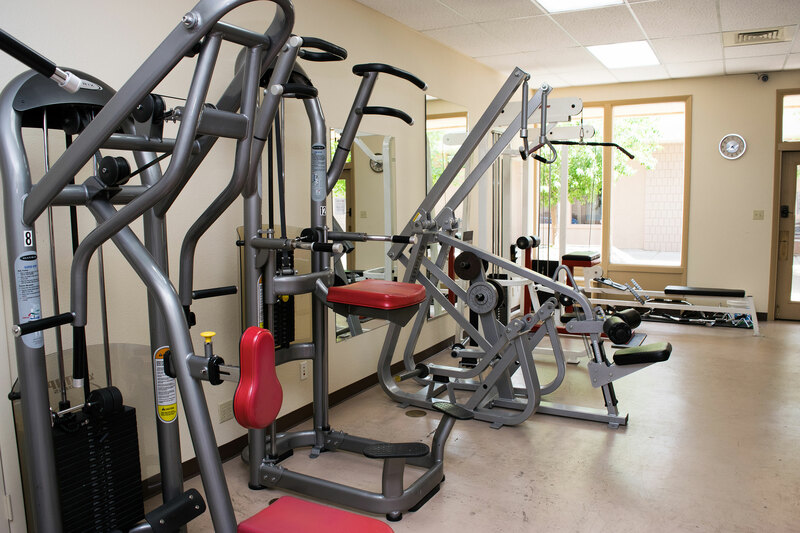 This membership gives you full access to the gym and its benefits for a full seven days. 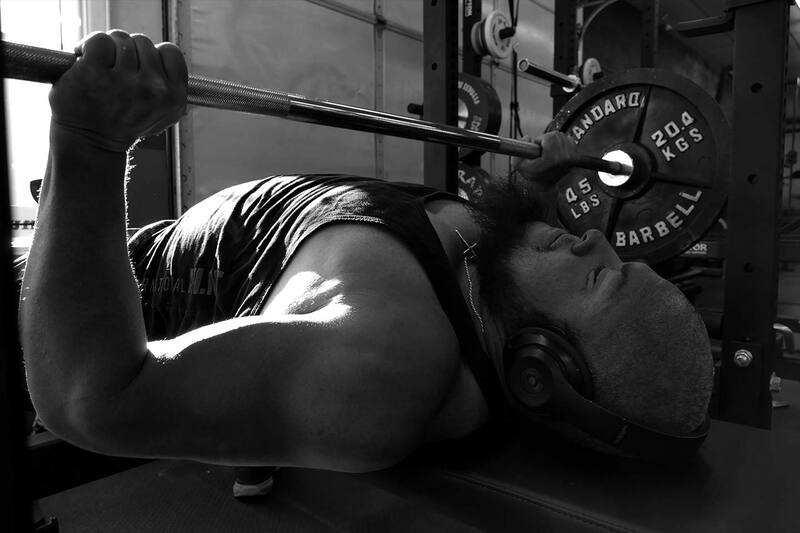 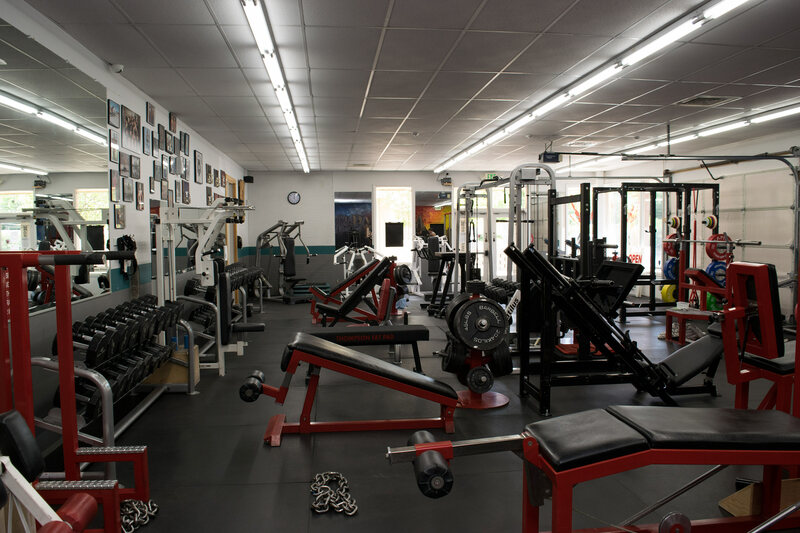 Decide what you enjoy about the gym. 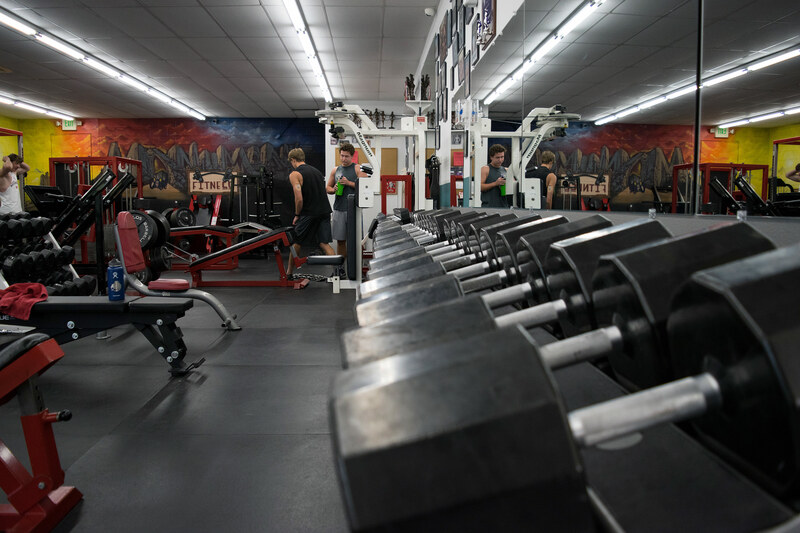 If you are in town for a while, see if it’s a place you want to be a part of on a regular basis. 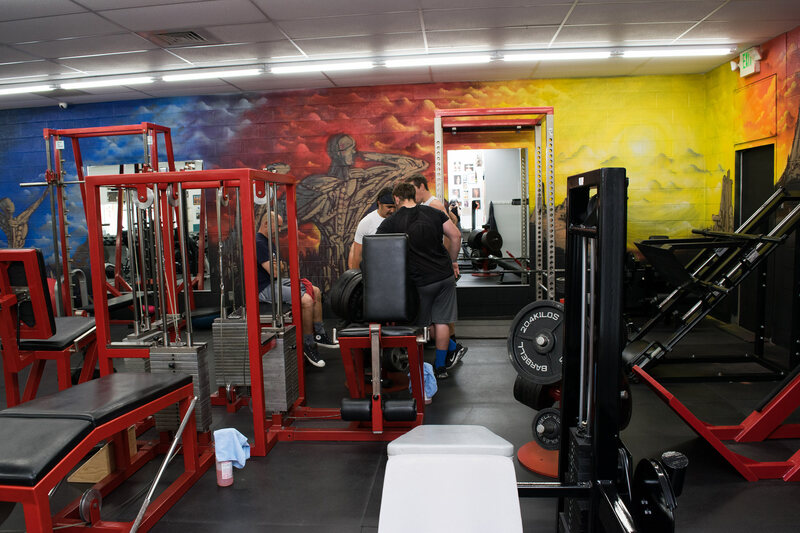 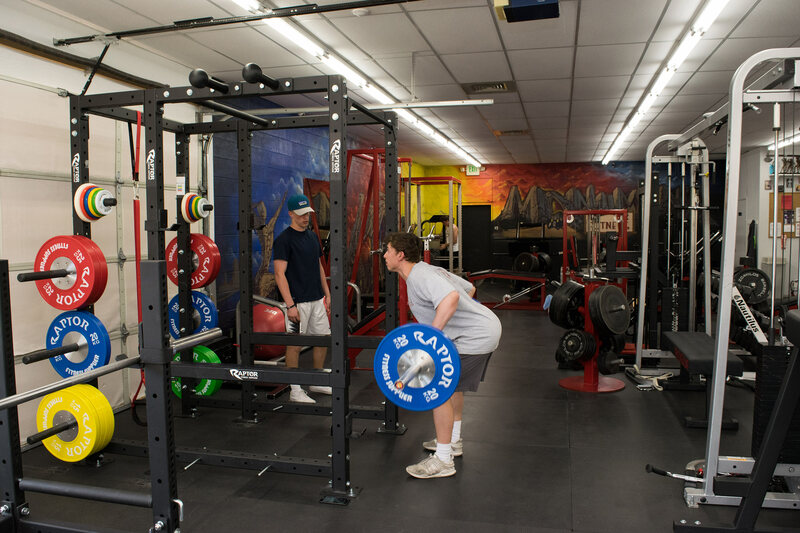 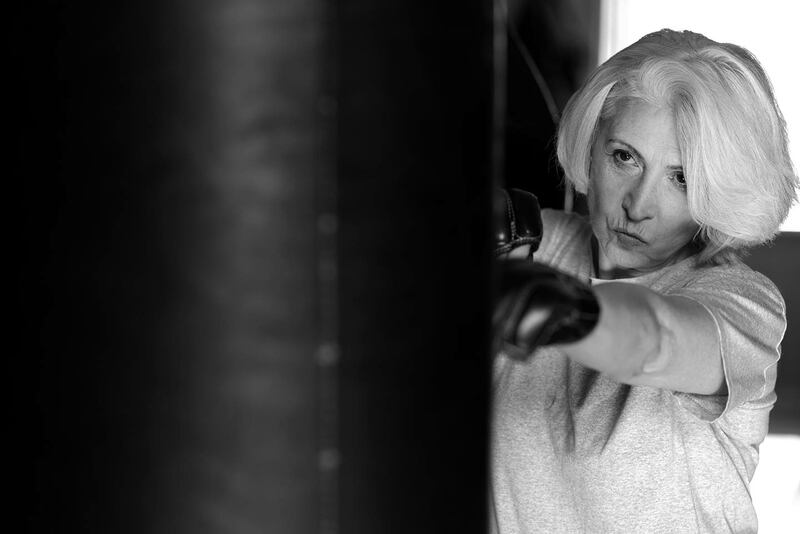 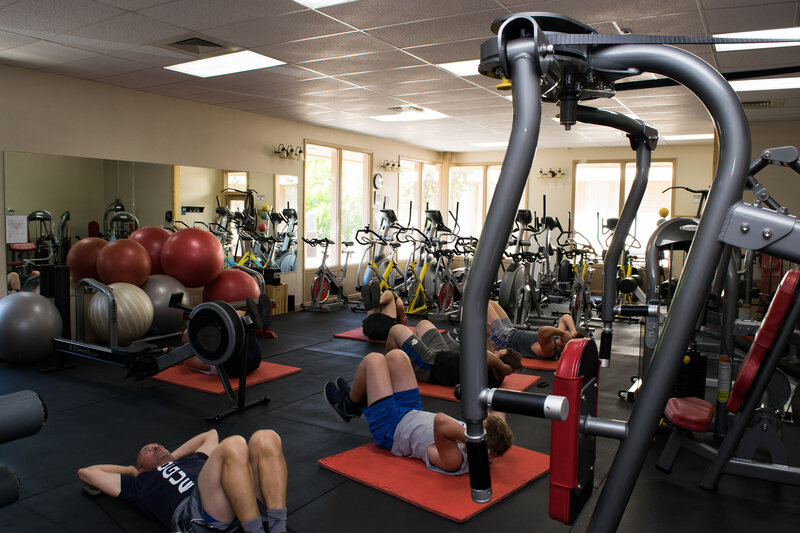 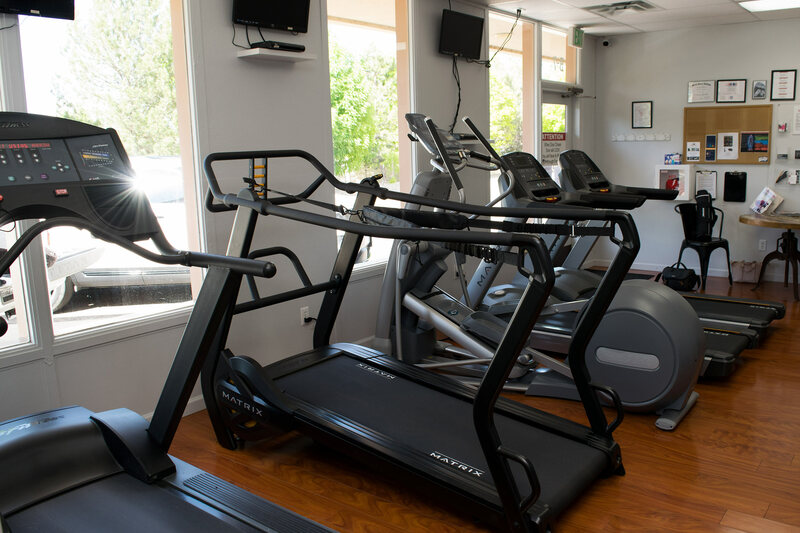 Are you looking for a safe environment where you can work out and enjoy the company of others? 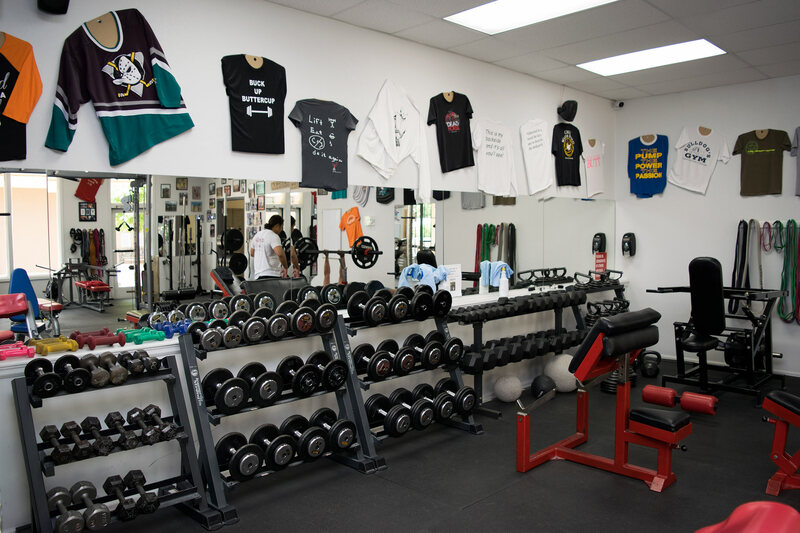 A Single membership gives you full access to the gym and its membership benefits. 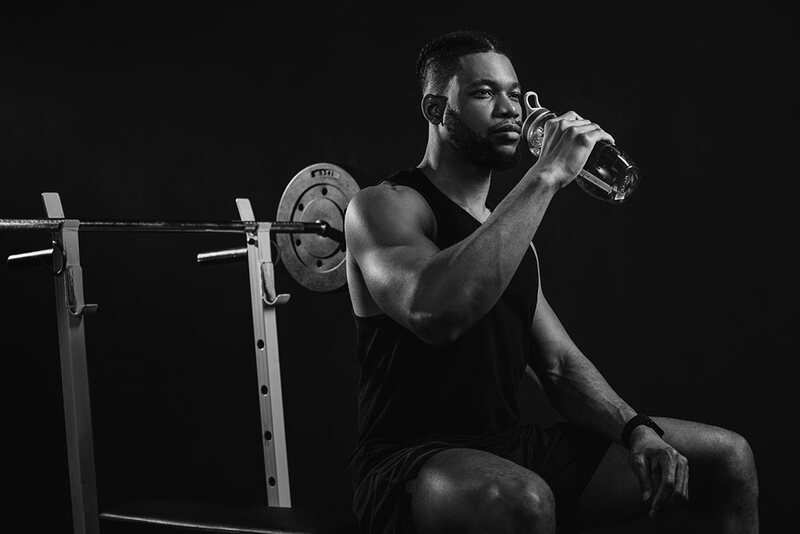 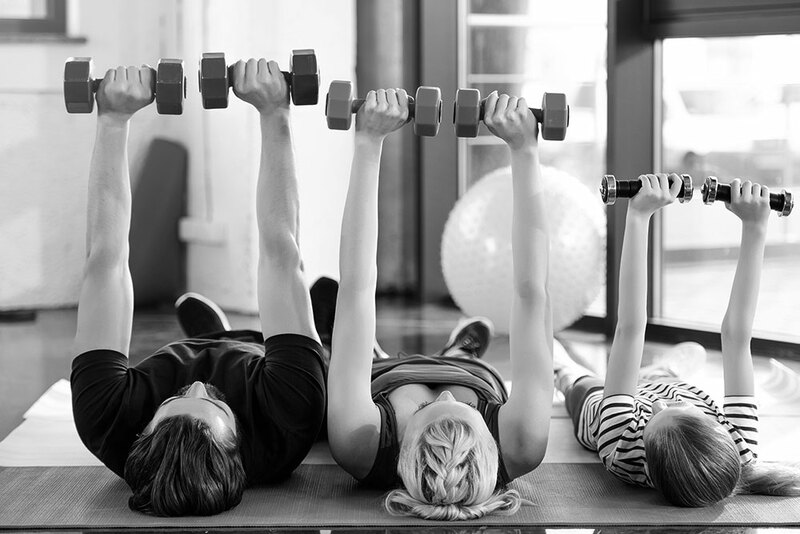 Choose between a month-to-month membership (minimum of 12 months) or a pre-paid membership for either one month, three months, six months, or one year. 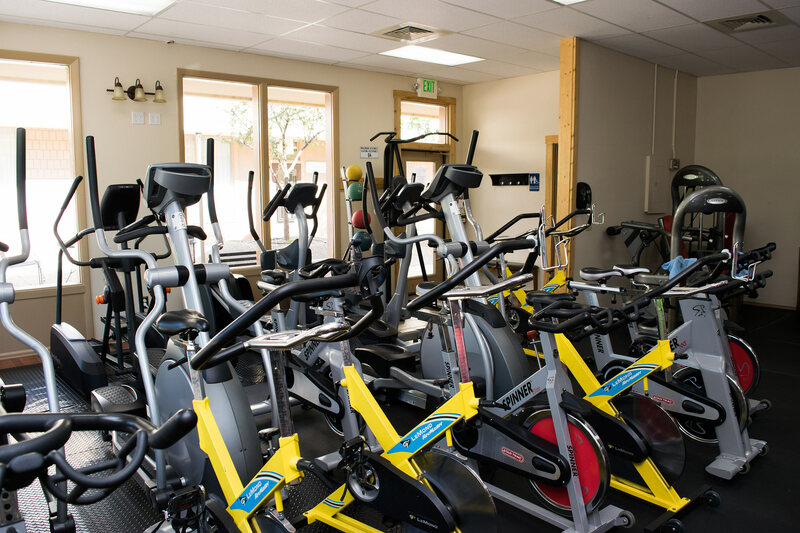 Our Couples membership offers full access to the gym and its membership benefits at a significant discount when you join with your significant other or workout partner. 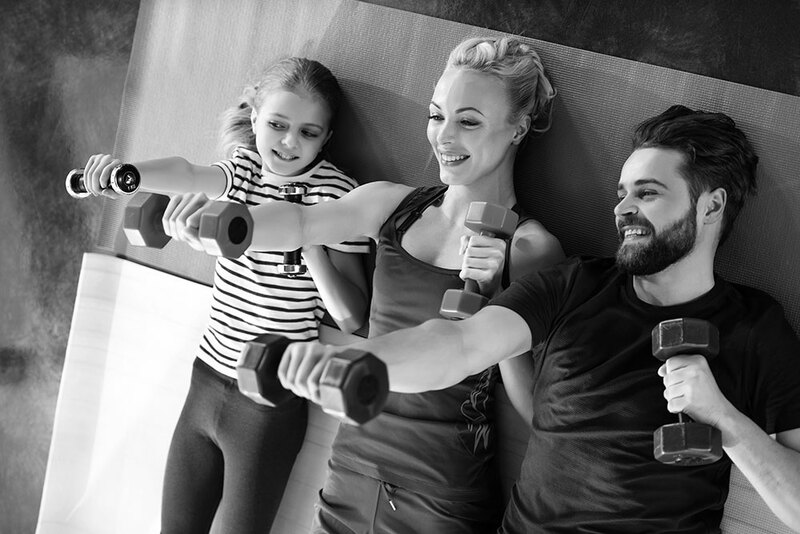 Choose between a month-to-month membership (minimum of 12 months) or a pre-paid membership for either one month, three months, six months, or one year.